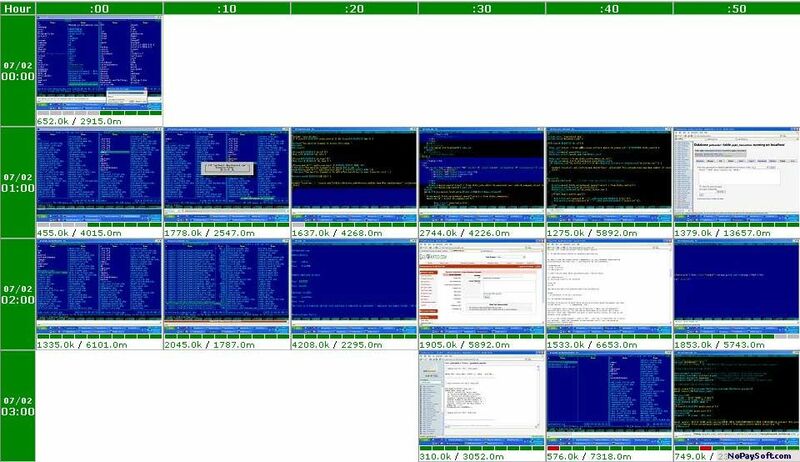 Freeware which keeps track of employees worktime and makes screenshots of employees' screens to confirm that the time has been spent actually working. It allows you to see what your employees were doing even without the need to always look behind their shoulder. ITWorkTimer calculates total work time for each employee and lets you to calculate the salary based on individual hour rate.